Across the UK, the presence of trees in cities, towns and rural landscapes, continues to add value to our lives every day, in many different ways. The value that trees provide can sometimes be taken for granted: they not only create a habitat for all sorts of wildlife, but provide services to humans too. “We have been lucky enough to work with Keith Sacre, sales director at Barcham Trees and Chairman of the Arboricultural Association to procure a diverse range of trees to plant throughout the grounds. These will not only provide a fantastic teaching resource for tree identification and conservation, but provide a natural habitat for wildlife and help the college to continue to reduce its carbon footprint”. Each year, The Tree Council’s National Tree Week inspires around a quarter of a million people to show they value trees by getting their hands dirty and planting up to a million more. The festival marks the onset of the winter tree planting season but for those who don't have the opportunity to plant a tree, there are plenty of other ways to get involved in accessible and fun tree related events taking place across the country. Today the tree planting has been kicked off by Principal Jeremy Kerswell and Keith Sacre from the Arboricultural Association. 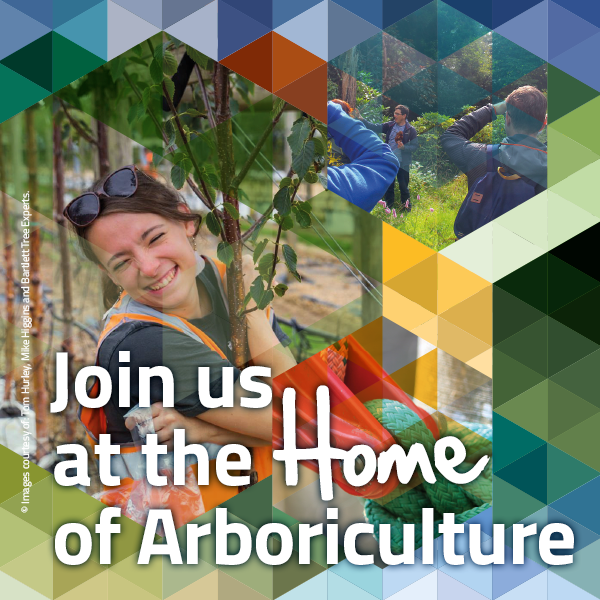 This week Forestry and Arboriculture, Countryside and Horticulture students will be planting the trees from giant and coastal redwoods to show stopping, ancient Japanese Sato-Zakura Cherries. This will link to the college’s grounds & gardens development plans and 3-year rolling horticultural programme. The week will culminate in the college celebrating Tree Dressing Day on Friday. It was created by Common Ground in 1990 to encourage communities to come together and celebrate their trees. Students will be raising awareness of World Aids Day and Tree Week by tying a red ribbon to a Lime tree in the grounds. ‘Everyone with a place to plant a tree can grow their own and watch it develop for the next generation.’ she continued ‘The value it adds, to the earth, to the pocket and to the heart, will form a legacy that can be widely appreciated by everyone, even those not yet born’.